Nissan offers $3,500 rebate for SCE customers and employees. Driving an EV is made easier with incentives and rebates for SCE customers. 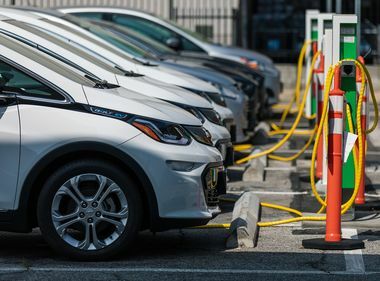 Drivers who are thinking about buying an electric vehicle have a new incentive to make the switch. 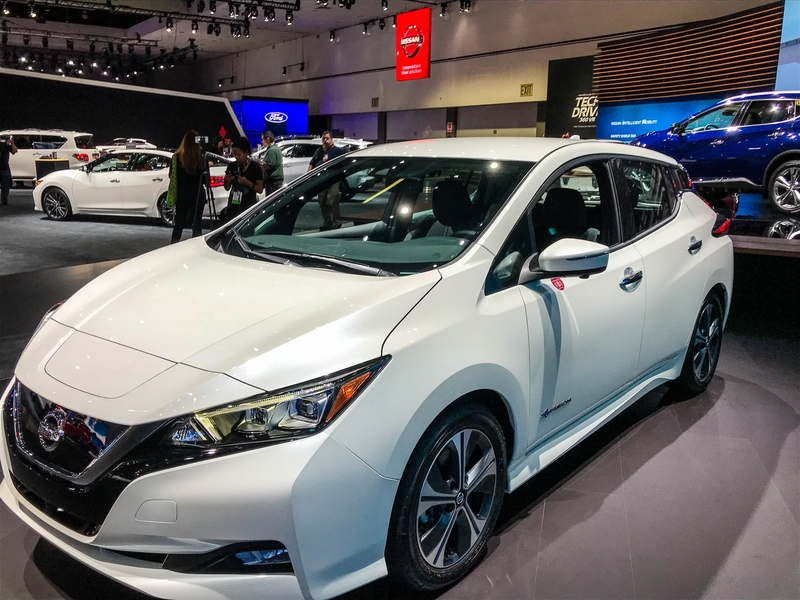 Nissan has extended and expanded its rebate on the purchase of a new 2019 Nissan LEAF. Southern California Edison residential customers and employees can save $2,500 on a Nissan LEAF Plus and $3,500 on a Nissan LEAF. This includes all three trim levels with the 40 kWh battery and both trim levels with the 62kWh battery. The rebate is on top of SCE’s $1,000 Clean Fuel Reward, the federal EV tax credit and any applicable California clean vehicle rebates. Customers who buy a LEAF could save up to $14,500. The offer is good at authorized Nissan dealerships and runs through June 30, or while vehicle supplies last, whichever comes first. Customers can find a nearby dealership using Nissan’s dealer locator tool. Nissan is offering a $3,500 rebate for SCE residential customers. To take advantage of the offer, bring a copy of both sides of the incentive flyer and proof of current employment at SCE or a copy of a current bill from SCE. If you live at the address on the SCE bill, but your name isn’t on it, you will need your driver’s license that reflects the same address on the bill. Driving an EV offers advantages over a combustion engine vehicle. EVs typically have lower maintenance and fuel costs. Charging an electric car at home is equal to paying less than $2 per gallon of gasoline. SCE also offers customers different electric rate options to help save money. These plans include special rates offering lower costs for charging off-peak or overnight. These plans include special rates offering lower costs for charging off-peak or overnight. In addition to providing cost savings, EVs are better for the environment. 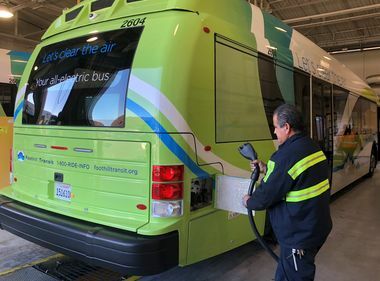 Transportation accounts for nearly half of California’s greenhouse gas emissions and more than 80 percent of its smog-forming emissions. 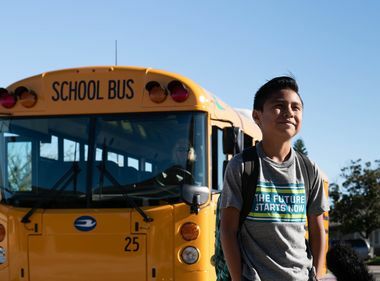 EVs reduce emissions that contribute to climate change and air pollution. As California moves to providing more of its energy from renewable energy sources, charging an EV becomes even better for the environment.